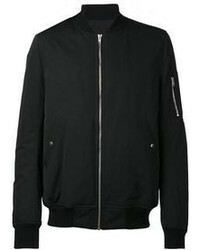 Paul Smith Contrast Collar Bomber Jacket $603 $1,006 Free US Shipping! 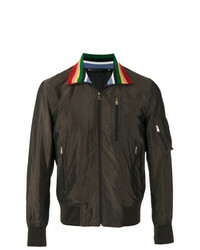 Paul Smith Classic Bomber Jacket $692 $989 Free US Shipping! 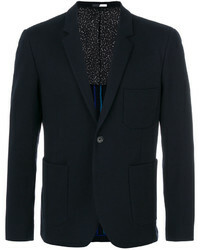 Paul Smith Ps By Handkerchief Blazer $557 Free US Shipping! 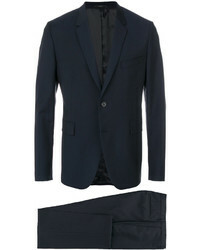 Paul Smith Two Piece Suit $1,047 Free US Shipping! 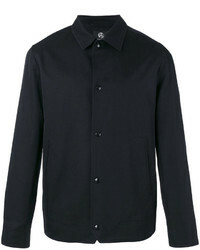 Paul Smith Ps By Two Button Blazer $358 $550 Free US Shipping! 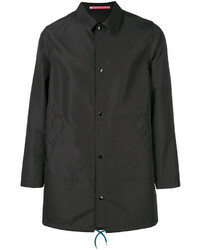 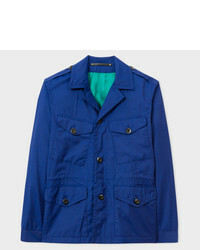 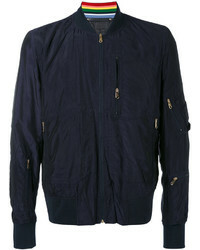 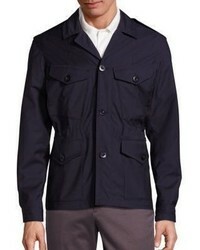 Paul Smith Ps By Waterproof Jacket $257 $429 Free US Shipping! 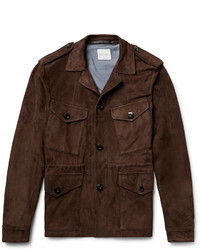 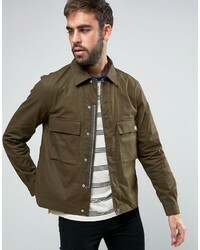 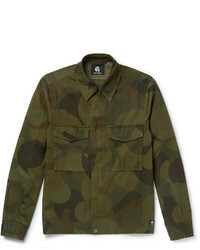 Paul Smith Ps By Military Jacket In Khaki $185 $271 Free US Shipping!